As an exper ienced Intuitive Healer, Channel, and Life Coach with a background in Shamanism, I can psychically tune into the energy of situations in your life and help you gain insight into what could work better. Together, we formulate action plans to help you get where you want to go. The setting of goals, priorities, and action plans. Education on your mind and identification of your personality type (helping you capitalize on your strengths). Intuitive energy reading of you (as well as people and situations in your life). Spiritual guidance (special messages for you). Shamanic journey work (uncovering soul fragments – or disassociated parts of yourself –that require reintegration for healing). 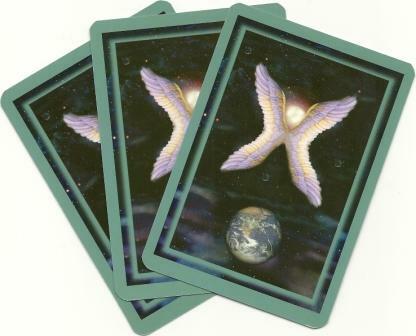 Angel/Oracle card readings (providing insight into questions you have). Better understand your life plan and the relationships you’ve attracted into your life. Improve your health and life circumstances. Achieve your goals and maintain positive momentum. 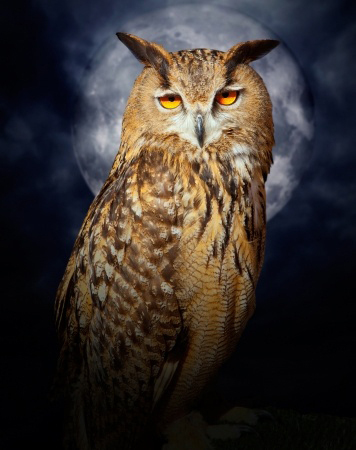 Develop your own intuition and connection to spiritual guidance, including angels and animal totems. 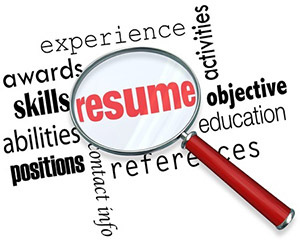 Package your skills and experiences into compelling cover letters and resumes tailored to particular jobs. Prepare for job interviews, having appropriate responses ready for common interview questions. Employ techniques for establishing rapport with interviewers. Understand key personalities in prospective work environments through intuitive reading. Of course, I can’t do all of this work in a single session. We can work together regularly or as needed, depending upon the issues at hand. As I help clients over time, I often include energy work such as Reiki and La-Ho-Chi and mind development strategies involving Hypnosis and Neuro-Linguistic Programming (NLP). This Intuitive Life Coaching work can go way beyond whatever benefit you may receive from traditional Tarot readings. While those can sometimes give you an idea of potential outcomes, they don’t typically provide the same depth of strategy development you’ll need to get where you want to be in life. I have experience in developing and drafting strategic plans for major organizations, and I can help you craft your own. I’m an understanding, confidential listener who is committed to helping you grow and shape the reality that you want to create for yourself through improved thinking patterns and action plans. My philosophy is that the point of power is always in the present moment. Through Intuitive Life Coaching, you can learn to better navigate your life and make better decisions in each of your present moments. My abilities as an Intuitive and Channel have been honed by in-depth training (psychic development, connecting to Angels/Spirit Guides, and employing Shamanic techniques) and more than 12 years of performing energywork sessions on others. My passion for intuitive and psychic development was ignited by my desire to help others to the greatest extent possible. NOTE: If you’re interested in growing your practice of healing arts like Reiki, these sessions can focus extensively on exercises and meditations designed to Develop Your Intuition as a Healer. “All of the insights you were able to intuit during my session really hit home for me. I’m really, really pleased.” – Nell F.
“I want to thank you again and tell you how much the sessions have helped me. I am no longer stuck…I have purpose, clarity, and direction. All of the dots are now connecting.” – Mikia F.
Appointments: To accommodate clients’ work schedules, I’m available for sessions on weekday evenings starting at 6 p.m. (and sometimes at 8 a.m.). I’m available throughout the day on weekends, starting at 8 a.m. To make an appointment, call me at 404-444-6924 or e-mail me at wellspring1120@gmail.com. I’ll provide you with directions to 1120 E. Confederate Ave., Atlanta, 30316. Amount: Each 90-minute session is an $80 investment in your future. You can provide cash, debit/credit (MasterCard, Visa, American Discover, Discover) or check (made payable to Brad Dixon). Or you can pay in advance with PayPal below.